At every grade level, and in every discipline, teachers need to know what their students know and can do before beginning a new unit of study. One way to make this determination is to use a pretest that assesses student proficiency in the skill(s) that will be taught in a unit. "Backward design begins with the objectives of a unit or course—what students are expected to learn and be able to do—and then proceeds 'backward' to create lessons that achieve those desired goals.​"
Wiggins and McTigue argued that lesson plans that target student weaknesses are those which begin with the final assessment in mind. Therefore, before teaching, teachers should carefully review the results, the data, from a pretest. In reviewing the pretest data, a teacher will be able to decide how to spend time in the classroom in teaching a skill set, because there is no reason to spend classroom time on a skill set that students have already mastered. Pretests allow teachers to see the degrees of proficiency students have with the material. There may be different standards of measuring proficiency such as: below basic, basic, approaching mastery, mastery. Each of these measurements can be converted to a grade (numerical) or grade level standard. Take, for example, the use of a geography pretest to assess how well students understand the concepts of latitude and longitude. If all students know how to use these concepts in identifying locations (mastery), then the teacher can skip that lesson. If a few students are still unfamiliar with longitude and latitude, a teacher can individualize instruction to bring those students up to speed. If the majority of students, however, are struggling with locating geographic elements using these ideas, then the teacher can continue with the lesson on longitude and latitude. Pretests help measure student learning over a period of time. The pretest marks a student's level of understanding before instruction while a final assessment or post-test measures student learning. A comparison of pre- and post-tests can provide a teacher with an opportunity to track student growth in one class or over several years. For example, a pretest in linear equations in algebra can be used to see how well one group of students have learned compared to other students in different classes or different school years. Pretests give students a preview of what will be expected during the unit. This pretest is often a student's first exposure to key terms and concepts, and the more frequent the exposure, the more likely students will retain the information. For example, a pretest in botany may be filled with terms such as hybrid, stamen, and photosynthesis. Pretests can be used diagnostically to determine if there are additional gaps in student learning. There may be questions connected to the topic that can be a partial review. The results of a pretest may help generate ideas for a future lesson. Depending on the way the pretests are created, teachers might find knowledge gaps that they did not expect. Armed with this knowledge they can make changes to lessons to include further instruction and review. Pretests can be used to measure the effectiveness of the curriculum. Changes in the curriculum may be measured over time using student assessment results on pretests. There is always a concern about the amount and the frequency of testing of students since testing can take time away from instruction. Consider that a pretest generally does not require prior knowledge which means it is not time sensitive. 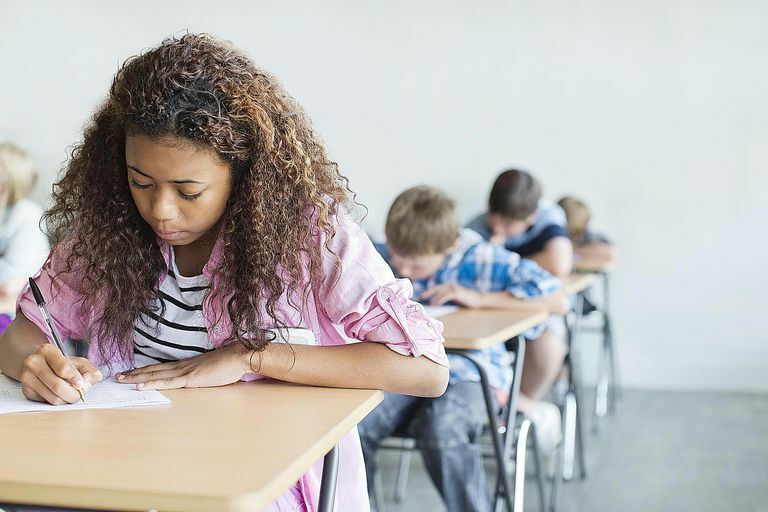 When a pretest is given at the beginning of the unit, and the post-test is given at the end of a unit, the timing can mean a student will need to take two tests back-to-back. One way to avoid this complication of extended testing times is to give a pretest for quarter two/or trimester two in the middle of quarter one/or trimester one. Teachers should be cautioned that a poorly written pretest will not provide the information necessary for targeted instruction. Spending time creating an effective pretest can improve instruction by recognizing areas of student strengths and targeting areas of student weaknesses. Teachers writing pretests should always remember their purpose. Since pretests can be used for comparison to post-tests, they should both similar in format. The same procedures should be used in delivering the post-test as were used in the pretest. For example, if a passage was read aloud in the pretest, then a passage should be read during the post-test. The passage and questions, however, should not be the same. 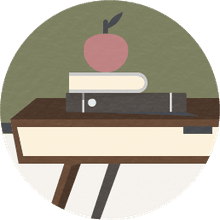 Ultimately a well-designed pretest will mirror the design and concepts of the final assessment in part and can reveal many gems to the savvy teacher. Pretests should also be reviewed as to their effectiveness in improving instruction. Teacher feedback is critical to the development of good pretests and is an excellent way for teachers to grow in their field. By providing kids with pretests and using that information wisely, teachers can target students with more individualized instruction—and not teach what students already know. What Are Common Mistakes When Writing Learning Objectives? Is STAR Early Literacy Right for You?